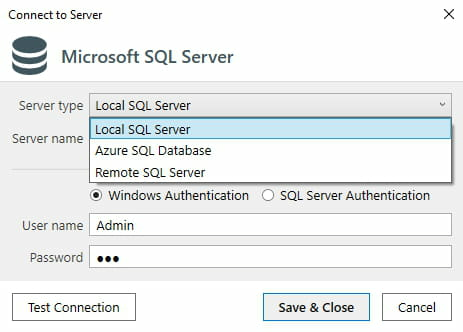 SQLBackupAndFTP allows to plan backup of your SQL Server or SQL Server Express databases. The backup can be done on a zip file, on a network or FTP server. It also allows to remove automatically the ancient backups and send e-mail which confirms the success or failure of the operation. Moreover, the program is entirely free and must be installed on the server. Latest update on April 6, 2018 at 06:19 AM.